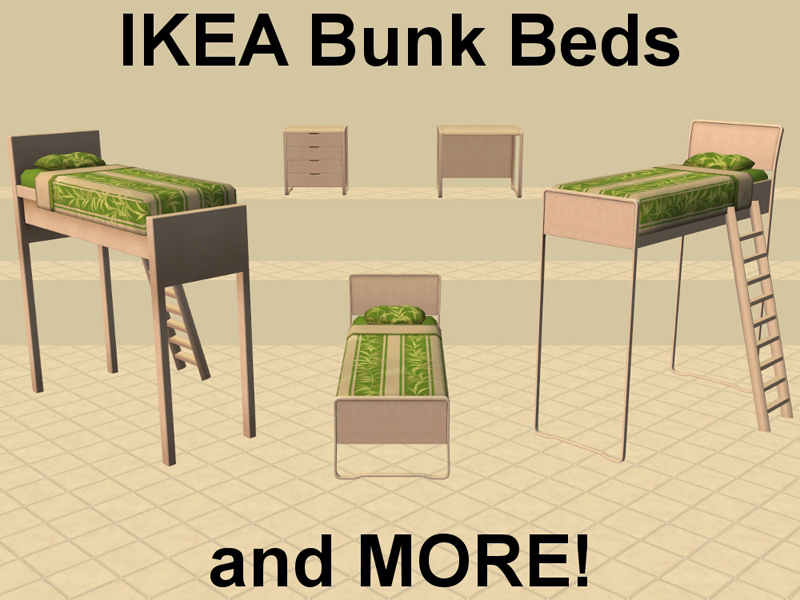 IKEA Bunk Beds and MORE! 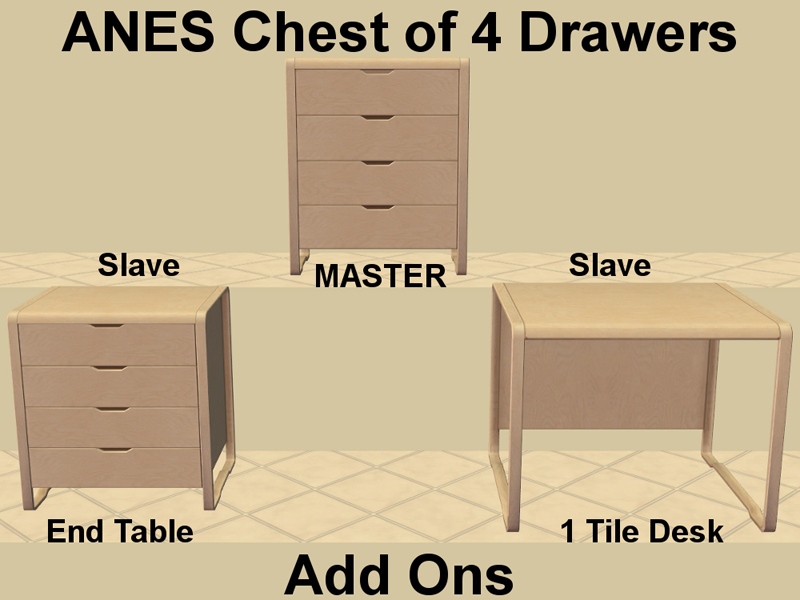 Perfect for families with more Sims than space! And it comes with add-ons, too! This is the latest set of the series; Michelle has even more (great!) bunk beds here, here and here. - upload my work on pay/donation sites or to The Sims Resource - yes, that's even though TSR are supposed to be "nice" these days. Thank you for downloading, and Happy Simming!